This is a great write up, from Maine’s top beer writer and social media maven Carla Jean Lauter (The Beer Babe), on how to prepare for a trip to Portland’s thriving craft brewery scene. 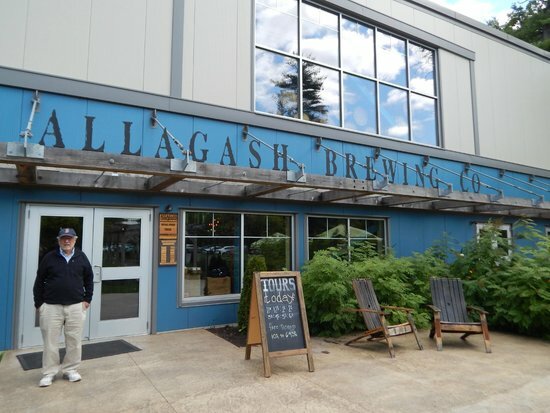 With so many options (Allagash, Battery Steele, Rising Tide, Foundation, Austin Street, Bissell), you’ll definitely want to narrow it down and focus on what appeals most to you. 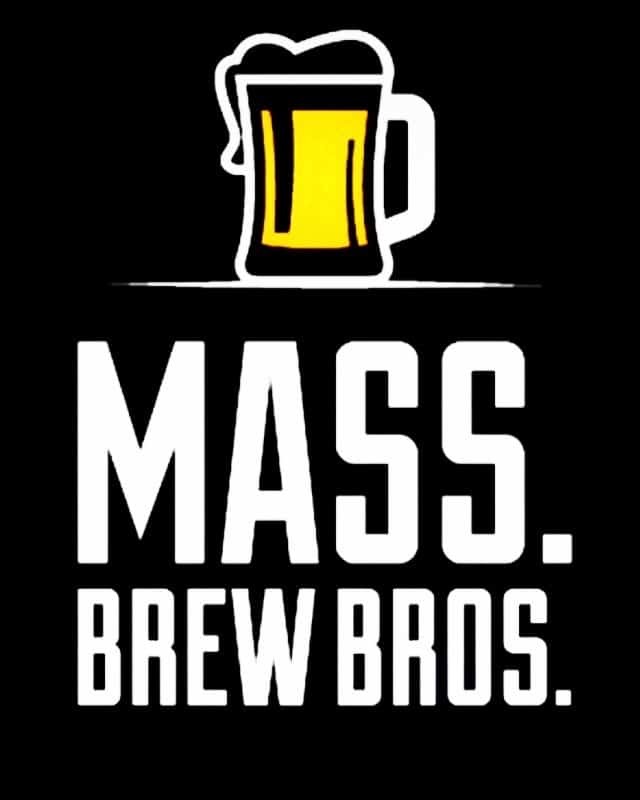 Another option is to leave it to the Maine Brew Bus to plan your trip for you. Either way, it’s a beer nerd’s mecca.